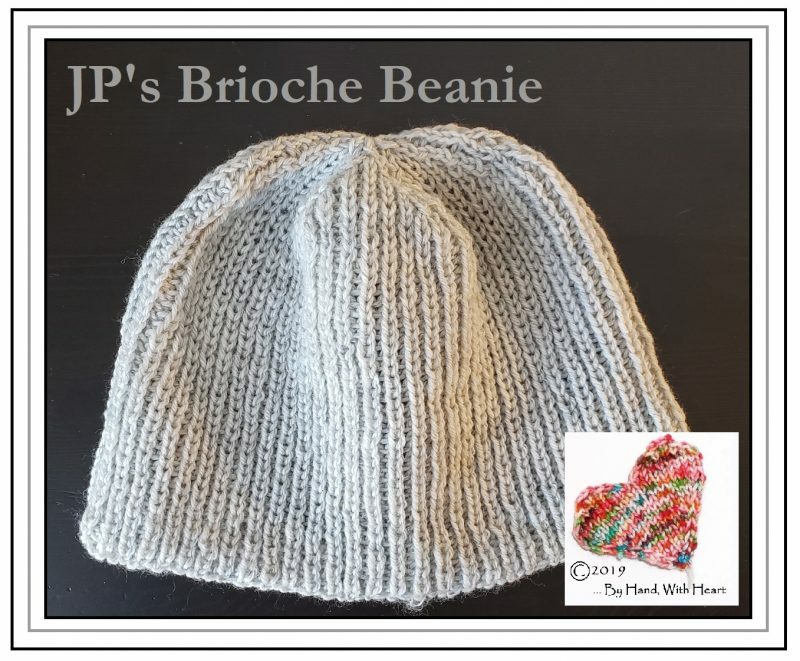 JP’s Brioche Beanie …. a pattern for you! So we had a snow day yesterday and today and I was able to get tons done including finishing JP’s new beanie. He loves it! It is truly a beanie – meant to form-fit and just cover the ears. The half-brioche pattern stitch allows for a well-insulated, cozy fit that will accommodate must adult-sized heads. Believe me, if it fits one of mine it will fit you … we have HUGE heads! 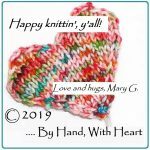 It’s a fun knit and one that is so basic … I offer it here, to you, dear reader, for your knitting pleasure. Download the pdf here. Please let me know if you make it … I’ll post pictures here!